Whoever said you can’t make money from writing e-books, hasn’t met M A Comley. MA, or Mel Comley, was in the first wave of writers to catch the wave of new authors who were the early adopters of the ebook phenomenon. Some fell by the wayside of the intensely competitive flurry of wanna-be authors, but Ms Comley, armed with a gift for storytelling and a steely determination to succeed, proved to be the real deal. She knew that this was her chance to realise her dream of being an author and she wasn't going to let it pass her by. Just four years on and Ms Comley is an Amazon Kindle Top 20 and Barnes & Noble Nook Top Five bestselling author. 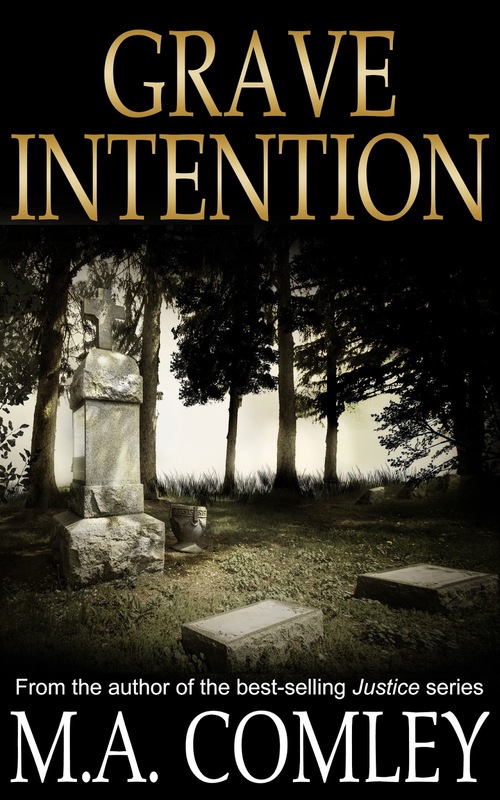 She has just published the second book in her second thriller series, Grave Intention. Ms Comley's first "Justice" series, featuring a feisty but fallible female detective has sold more than half a million copies since its release in 2010, reaching Amazon Kindle's Top 100 in both the UK and the US several times. Its success was mirrored on B&N Nook and on iTunes, with several in the Justice series hitting the Top 10. Her latest, Grave Intention, is a psychological thriller that follows its predecessor, Sole Intention, released just six months ago. It has opened up a new audience to Ms Comley whose Justice series has made her a familiar name with the ever-growing eBook readership who prefer fast-paced crime novels. The Intention series is based in the English, West Midlands city of Worcester and features private investigator, Ellen Brazil. When Brazil is hired to find ex-banker Charles Dugan, who disappeared after his mansion burned to the ground, she quickly discovers that Dugan's penchant for high-stakes poker has earned him a circle of very dangerous acquaintances. Ms Comley said, "Worcester is a place dear to my heart and an area I miss dearly now that I live in France. It's a different type of novel to the ones I'm used to writing and there's definitely a twist at the end that will give the reader an ahhh moment. It's loosely based on a true story that hit the headlines in the UK a few years ago. "I tend to base my books in places I've lived. The Justice series is based in London and Kent, the Intention series takes place around the Worcester area. A third series I've begun, Hero, is located in Manchester, so I've covered a good chunk of England!" Before her success, Ms Comley was living with her mother in France, renovating properties and recovering from an unhappy marriage. After attending a creative writing course, she knew the direction she wanted to travel and she had the work ethic to make it happen. "I do work hard – often 100 hour weeks and my mum, who's my biggest fan and most trustworthy critic, is always there to make sure I remember to stop and eat! At the start people said you couldn't make a good living publishing eBooks, unless you got snapped up by a traditional publisher. I've been approached several times, but I prefer the control I have over my own destiny. 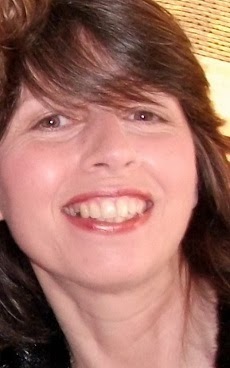 "I was lucky to be in the first wave of eBook authors and have built up a loyal following – as well as a thick skin at times! And I am making a living – a very good one. It's like the old Gary Player quote: 'The harder I work, the luckier I get'."